A solid “yes” vote from MDI will show true solidarity with other rural areas around Maine that were not able to successfully battle for their independence. Gov. John Baldacci and Education Commissioner Susan Gendron assert that Maine’s school district consolidation law is working. But for citizens in more than 100 school districts, most of them in sprawling rural areas of the state, that is just not true. Question 3 on the referendum ballot for the Nov. 3 election asks: “Do you want to repeal the 2007 law on school district consolidation and restore the laws previously in effect?” Maine voters should respond with a resounding “yes” vote. Proponents of the ill-conceived and punitive law argue that any step backward will cost state taxpayers $36 million each year. That’s the amount of money the consolidation law was projected to save by shrinking the number of school districts in Maine from 290 to 80 by July of this year. But in truth, those projected savings are more mythical than real at this point. 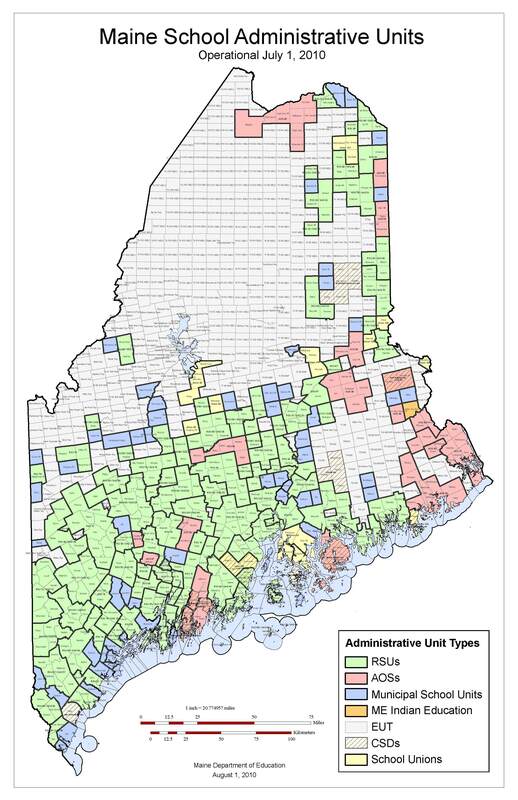 Approximately 85 percent of all Maine students already are in regional school units (RSUs) that comply with the new law. 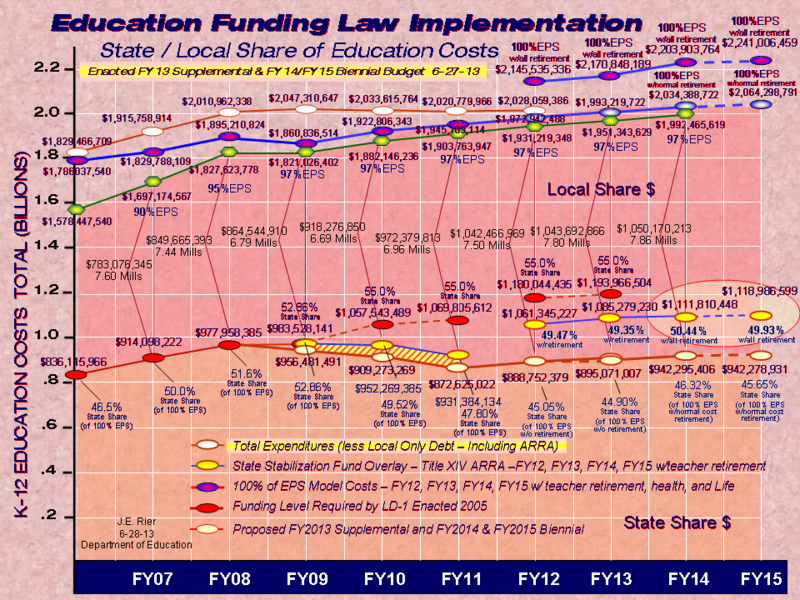 The Maine Coalition to Save Schools, which leads the repeal effort, says Department of Education figures indicate that 66 districts, representing 55 percent of the state’s enrollment, were not affected by restructuring because of size, location or other special dispensations. Another 30 percent of students are in RSUs formed by communities that joined together with neither the severe disruptions nor financial hardships that consolidation would impose on many of the state’s non-compliant rural districts. Voters in the more than 100 districts that have rejected consolidation despite the threat of $5 million in state-imposed penalties did so because they either found the mandate to be unworkable or believe it is a bad idea for their communities and their schools. These mostly rural communities are not simply resisting change. Many are fighting for the survival of their towns’ only visible, viable institution. For them, joining a regional school unit means giving up local control over their children’s education. It is nonsense to suggest that voters in those communities have no interest in reducing taxes or enhancing student opportunity. They are as interested as anyone else in finding efficiencies and cutting costs wherever possible. But the issues are far more than just financial. In some RSUs, small elementary schools already have been closed and children are being bused long distances. Parents rightly object to having young children spend an hour or more each way on a bus. Small-town schools also enjoy a level of community and parental support not found in many larger districts. People tend to be more directly involved in school activities in those small towns. Teachers in those communities are willing to work at lower salaries, in part because of that higher level of community involvement and support. Surely there must be a better alternative. A vote to repeal the consolidation law is not a repudiation of all the work done to date and a return to the 290 school districts. If repeal occurs, the Legislature can act swiftly to preserve the status quo and allow continuation of those regional school units already in compliance. Mount Desert Island towns, for example, fought hard to be classified an “Alternative Organizational Structure,” with traditional local control largely intact. If consolidation is repealed, we don’t need to go backward. But, a solid “yes” vote from MDI will show true solidarity with other rural areas around Maine that were not able to successfully battle for their independence. In most practical terms, a vote to repeal says, ‘Let’s take more time to achieve the best possible outcome for Maine students and their communities.’ Vote “yes” on Question 3. It’s the right thing to do.